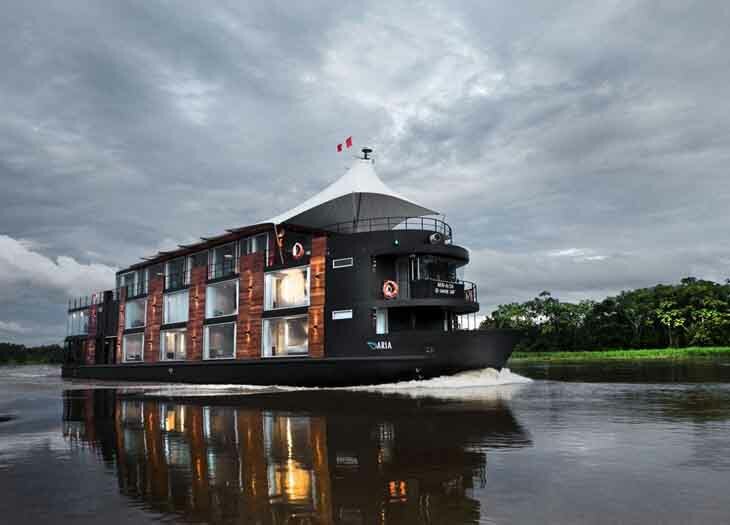 Aqua Expeditions' Aria Amazon mid-voyage. Get quick details on flights, hotels, ship voyages, and more – plus advisor tips! Poolside at Belmond Miraflores Park in Lima. LAN Airlines operates daily direct flights to Lima from Manhattan and Miami with numerous connections to Cuzco and Iquitos, the largest city in Peru’s rain forest. from gourmet local cuisine to visits to tribal communities. best restaurants. Thanks to a recent refurbishment, guests can now book suites with spa bathrooms equipped with saunas and plunge pool-size baths. with butlers, gratis minibars, and on-request iPads or iPhones. 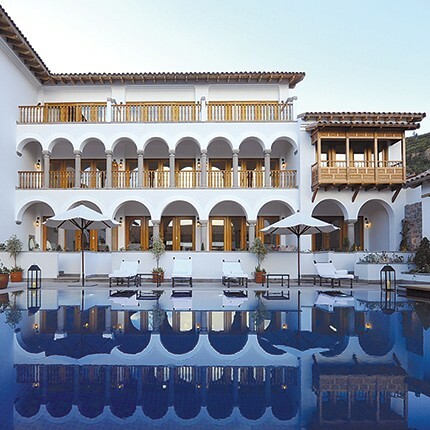 Set in the Sacred Valley along the Urubamba River, the 128-room Tambo del Inka – Peru’s first luxury destination spa – offers a vast wellness center, gourmet dining, and some of the country’s most stylish contemporary interiors. Journeys on the Hiram Bingham train, guided tours of Machu Picchu, alfresco lunches in the Sacred Valley – Blue Parallel brings you the best of Peru during an eight-day tailor-made tour that travels round-trip from Lima. Originally appeared in Virtuoso Traveler magazine, October 2014. 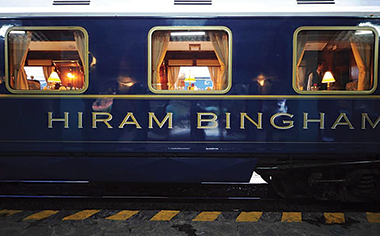 The Belmond Hiram Bingham train from Cuzco to Machu Picchu.